Suspected of Retail Fraud or Shoplifting? What Role Does a Loss Prevention Officer Play? In order to prevent retail fraud or shoplifting, most stores have security personnel working for them. These people are often called Loss Prevention Officers. They are common at the “big box” stores like Target, Walmart, and Meijer. These LPO’s are not police and are not bound by the same constitutional requirements as a police officer. LPO’s are not required to provide Miranda warnings and anything said to them is admissible as evidence in court. Also, an LPO will likely be given more freedom in testifying about the incident than a police officer. LPO can only detain a person for a reasonable time. Michigan law only allows a Loss Prevention Officer to detain someone suspected of theft or failure to pay for a “reasonable” time. They cannot force you to speak to them or sign any documents. LPO’s will contact the local police department and the police will take it from there. LPO’s authority only extends to the store and the immediate vicinity (parking lot). They cannot use deadly force. Michigan Retail Fraud Attorneys That Can Help You. A retail fraud conviction can seriously hurt your future. A theft conviction can cause problems with: employment (losing or not getting a job), credit, loans, school admissions and much more. Do not take it lightly. It is important that you have the best legal representation available to protect your criminal record and future. LEWIS & DICKSTEIN, P.L.L.C. has attorneys that specialize in representing people facing all sorts of felony and misdemeanor theft charges. 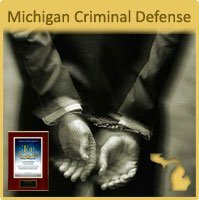 Its attorneys have handled theft related cases all over the State of Michigan. 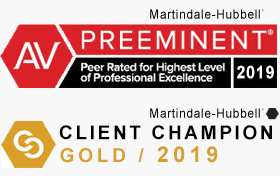 The firm takes great pride in its reputation for success and integrity. 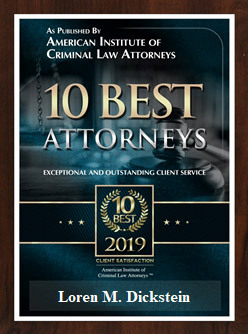 If you need help, please call us at (248) 263-6800 or complete a Request for Assistance Form and one of our top rated, awarded winning attorneys will call you.